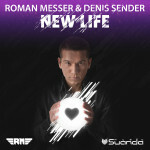 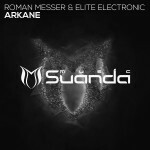 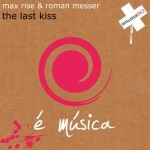 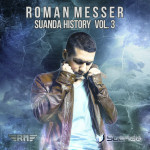 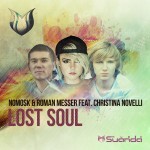 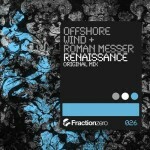 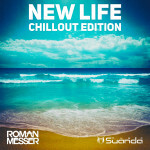 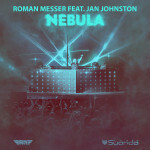 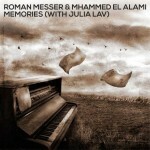 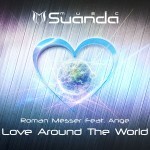 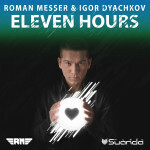 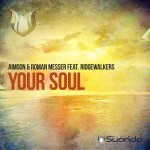 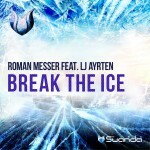 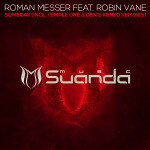 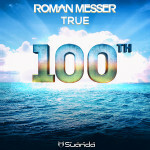 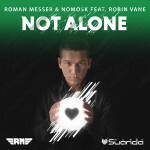 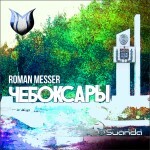 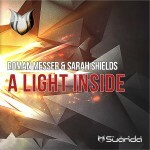 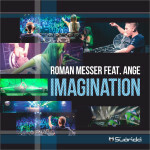 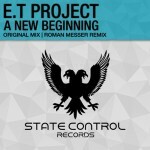 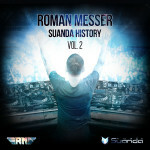 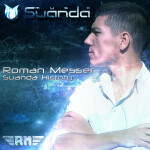 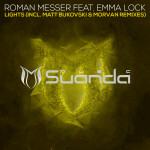 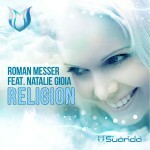 Another single from the debut album by Roman Messer called ‘New Life’ is presented to your attention. 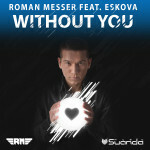 Working together with the beautiful singer from Ukraine Eskova titled ‘Without You’. 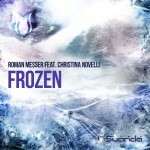 The track came out like the soundtrack from some fairytale Disney film. 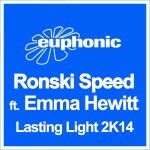 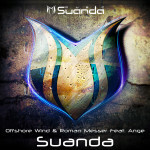 Firm bass line, fascinating keyboards, atmospheric breakdown and fiery climax and wonderful vocals of Eskova diluted by vocal slices, are sure to enjoy and remember for a long time.